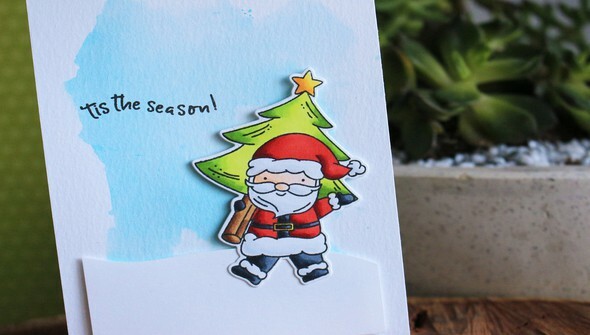 Spread the holiday cheer with homemade cards this year! 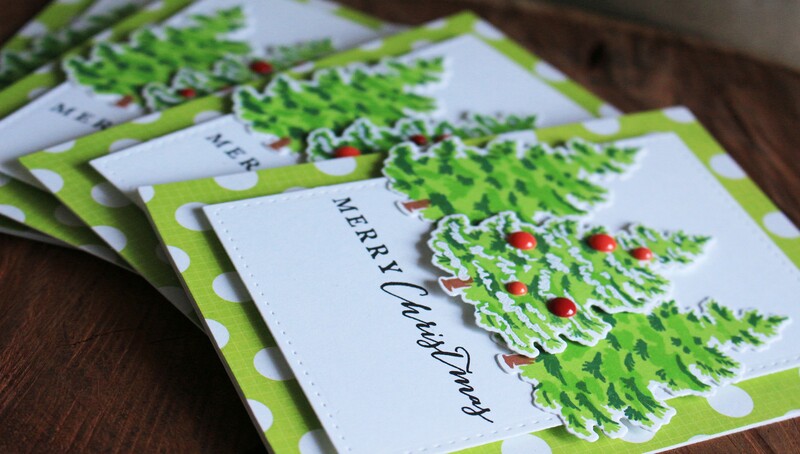 In this class, Eloise Blue shares her tips and tricks for Mass Producing Holiday Cards. 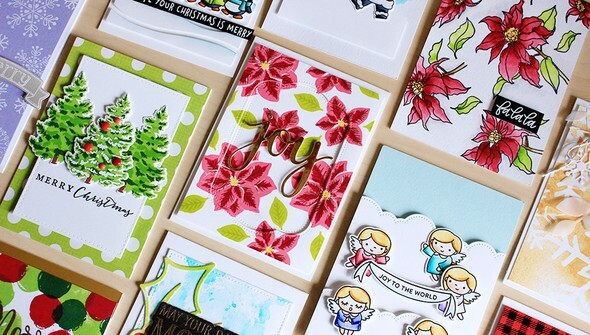 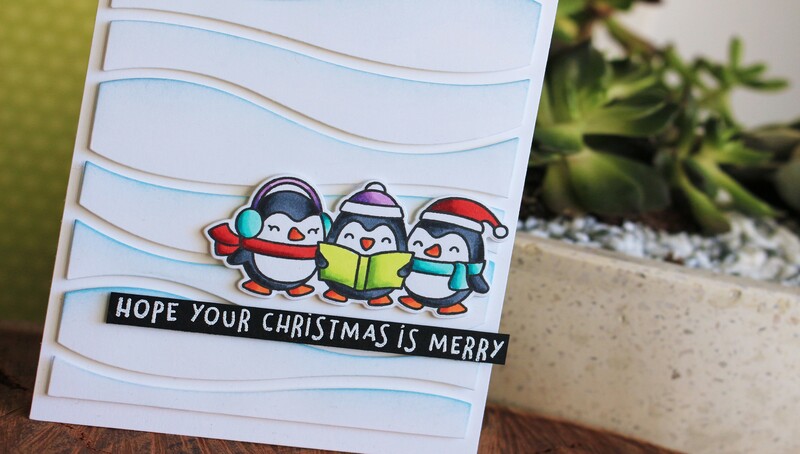 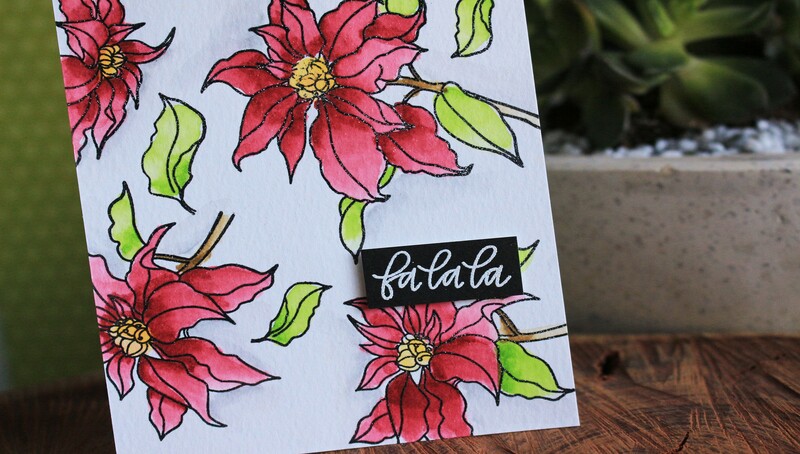 Send even more season's greetings with techniques for using repeated stamping and die-cutting, working with color schemes, layering, using stencils, and creating your own patterned paper. 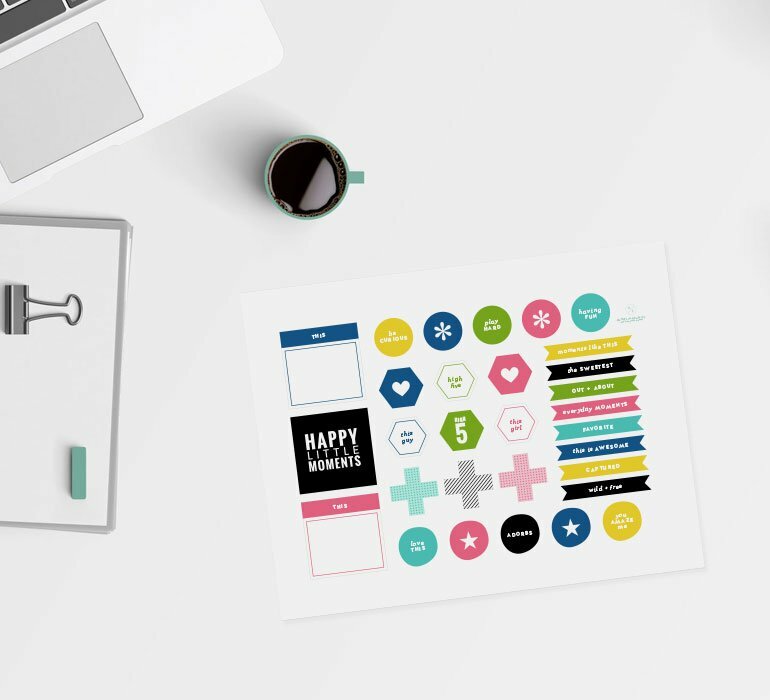 Each lesson shares two different cards created with Eloise's proven methods for getting the most out of your creative time. 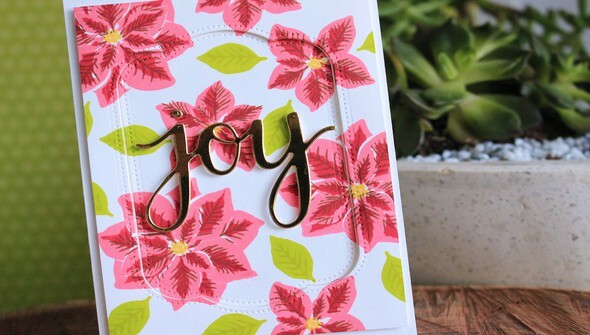 Make this season extra merry and bright with these heartfelt cards!